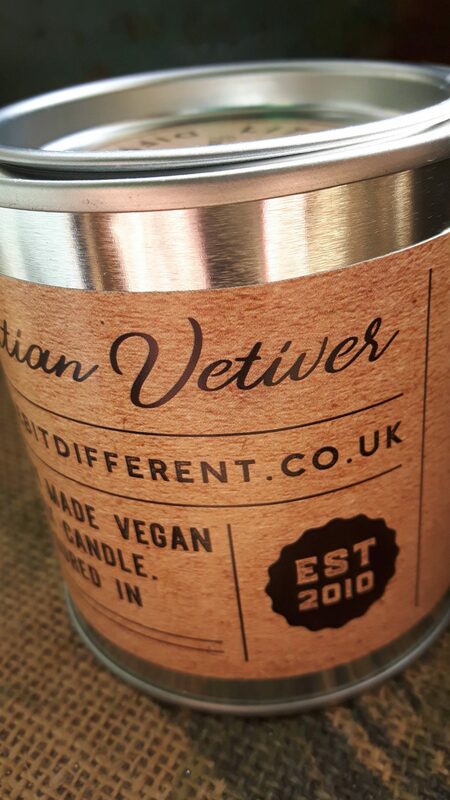 Vetiver candle. 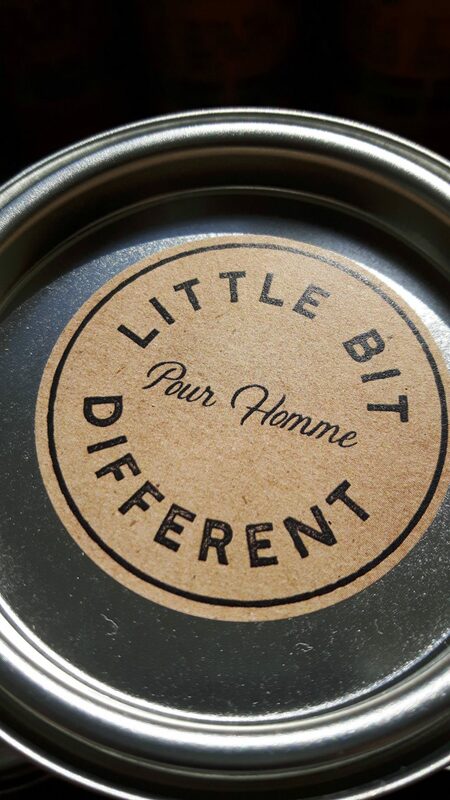 Sweet Haitian Vetiver scented candle for a more manly aroma. We all have at least one man in our lives that we never know what to give as gift. Get him a mandle. 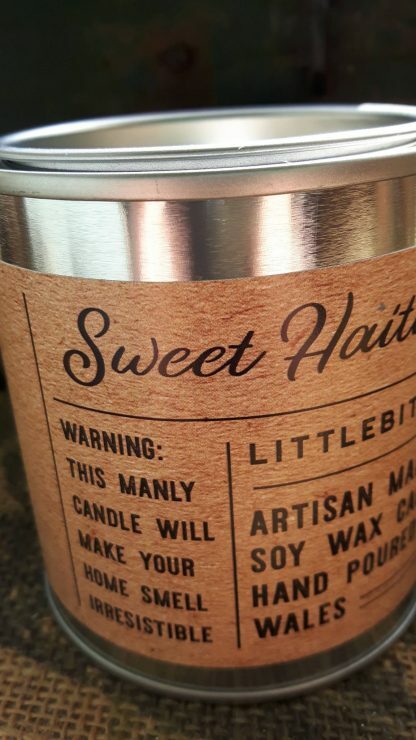 His home will smell wonderful. 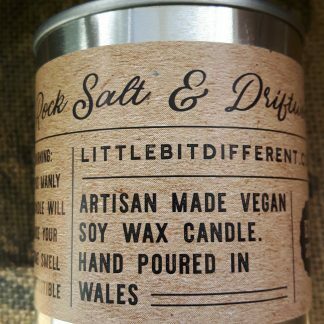 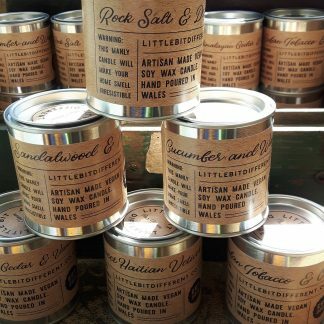 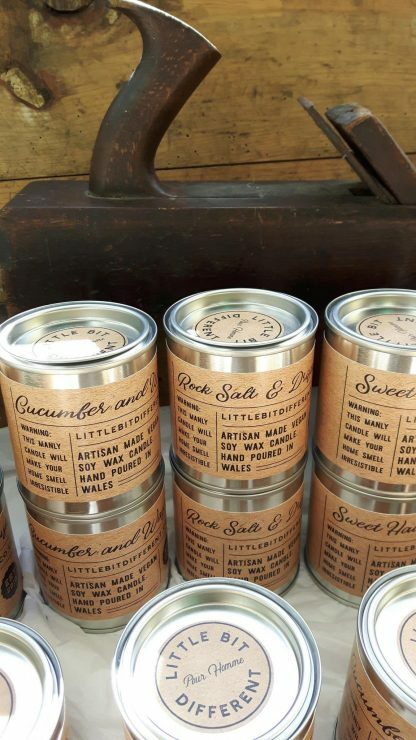 Or even better, men, buy your home one, it will do exactly what it says on the tin and “will make your home smell irresistible”. 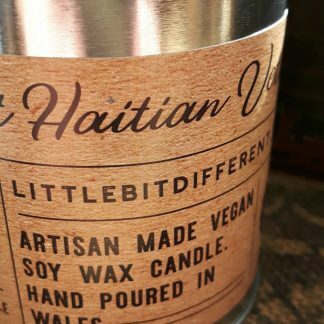 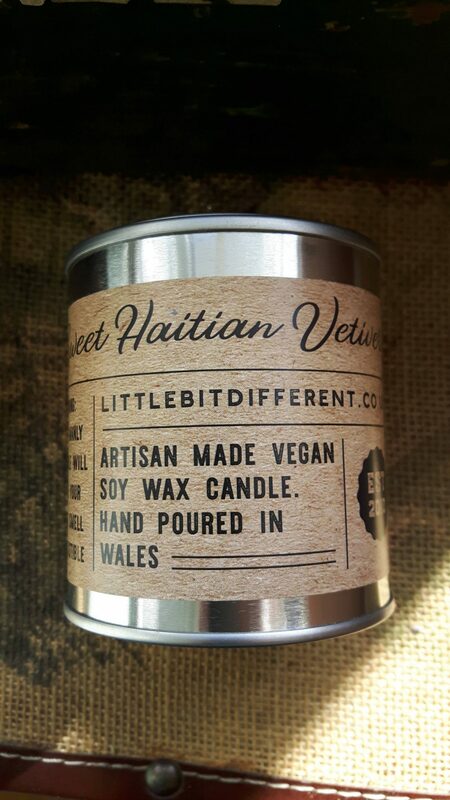 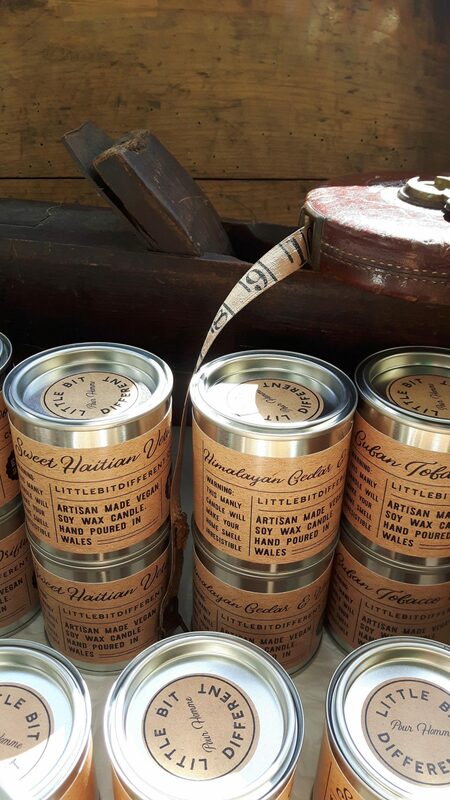 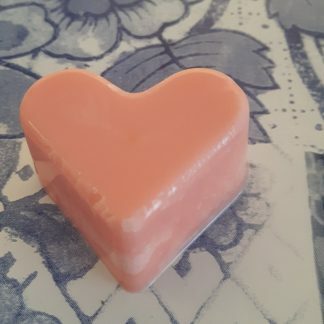 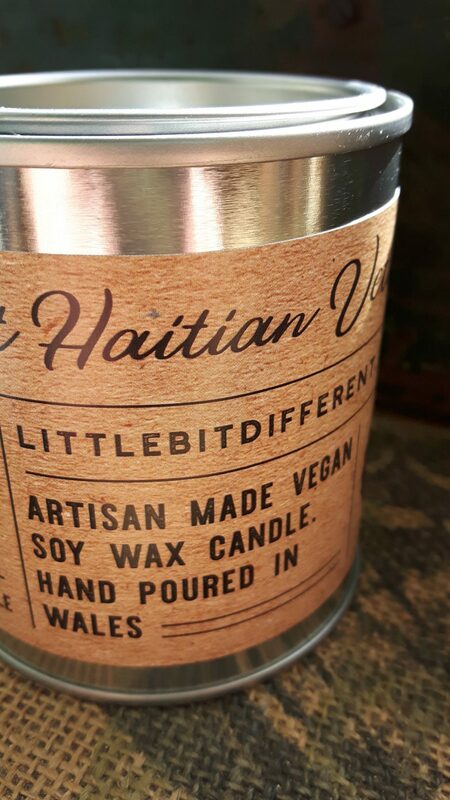 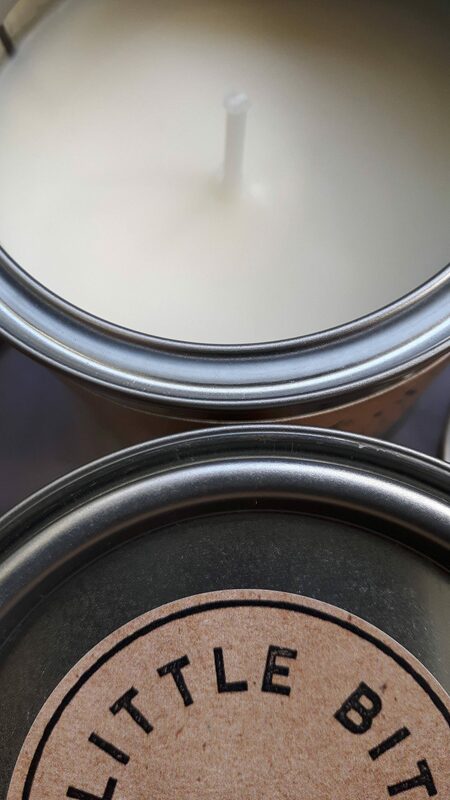 The sweet Haitian vetiver fragrance is blended perfectly with eco friendly organic soy wax.